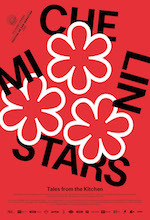 All chefs dream of a Michelin star, and those who have one (or more), work tirelessly to keep this distinction. 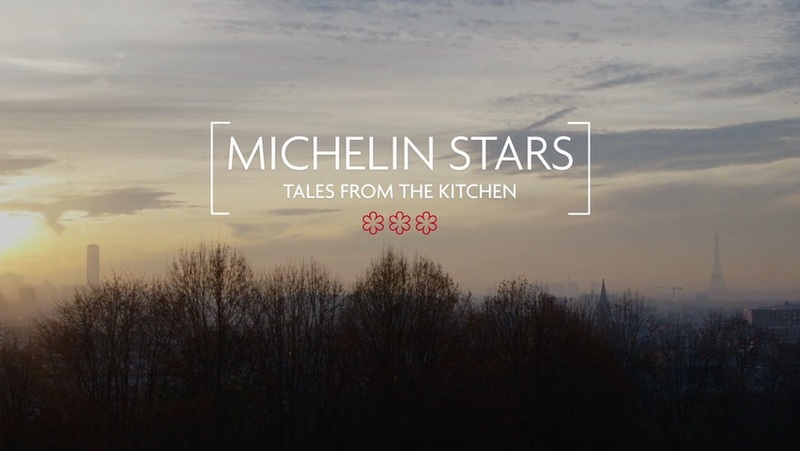 Michelin Stars goes behind the scenes to reveal how the stars are awarded, meet the chefs who work tirelessly to maintain their status, and the impact of the little red book on the world of haute cuisine. 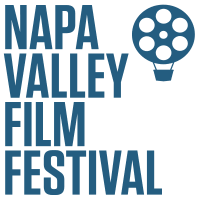 The film is a thoughtful and elegant meditation on creativity, business, and the art of perfection, chronicling the inner-workings of the culinary world through the eyes of the chefs, the critics and their customers. Please contact elizabeth@junofilms.com. We look forward to working with you.